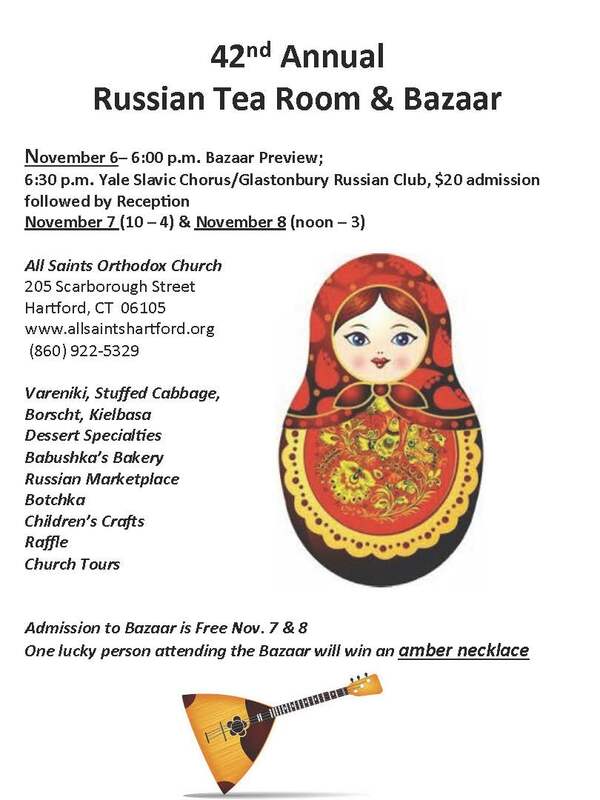 Please see the All Saints Orthodox Church website for more information. We look forward to seeing you there! ← THIS WEEKEND: The Slavs 45th Reunion!